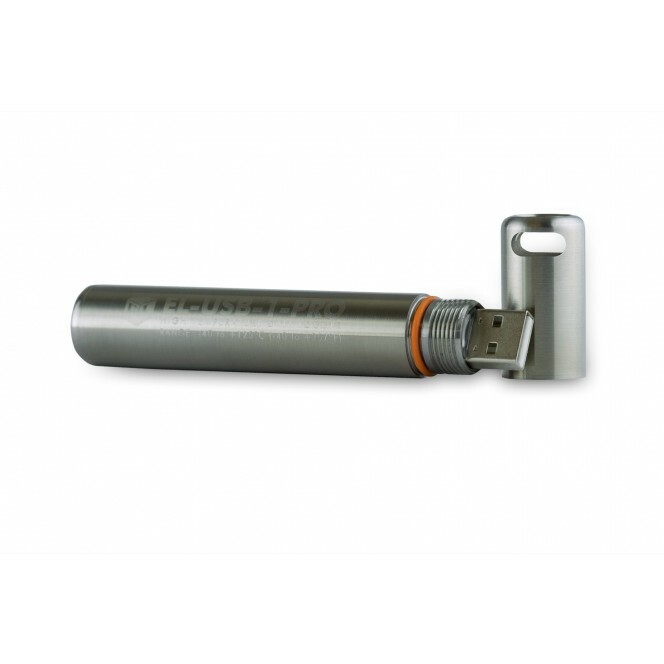 This standalone data logger measures more than 32,000 readings over a -40 to +125°C (-40 to +257°­­F) range. Its robust stainless steel assembly provides protection from corrosion, impact and water ingress to IP67/NEMA 4X. 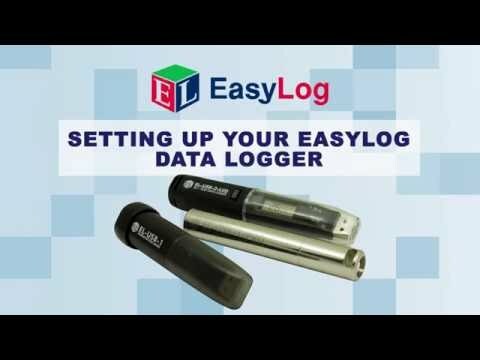 Easily set up the logger and view downloaded data by plugging the unit into a PC’s USB port and using the free software provided. Data can then be graphed, printed and exported to other applications for detailed analysis. 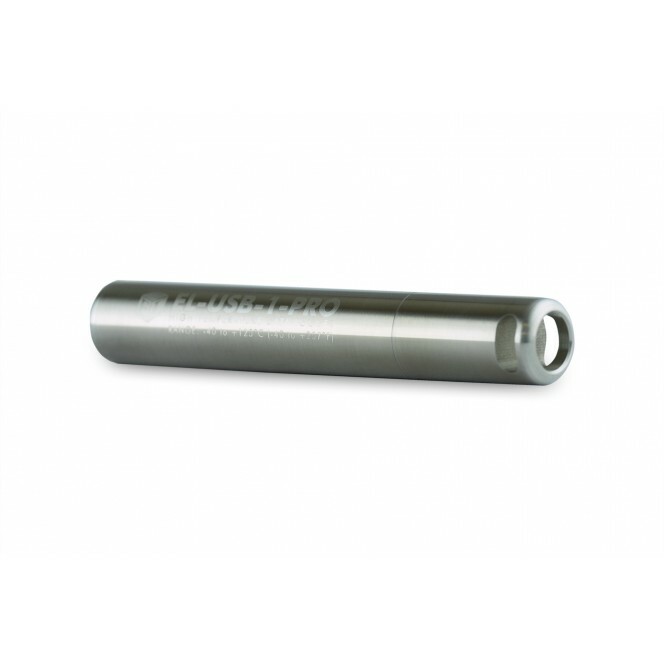 Supplied with a specialist high temperature 2/3 AA battery. 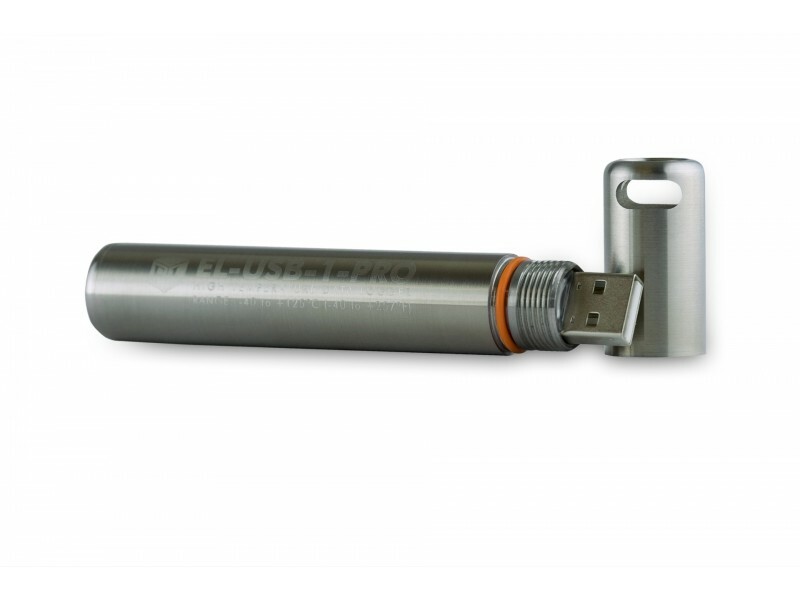 General Description The EL-USB-1-PRO is suitable for a wide variety of applications. These include Transportation, Food & Drink , Building and Site Monitoring. 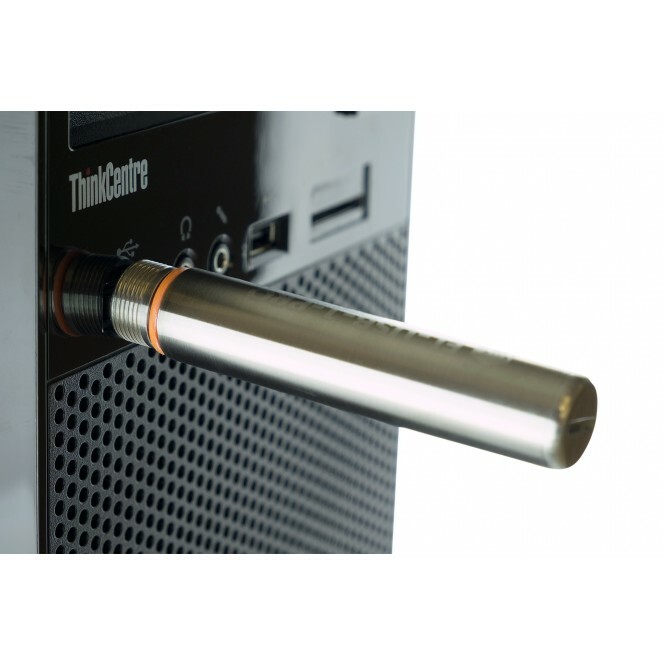 Power Supply Supplied with a specialist high temperature 2/3 AA battery.